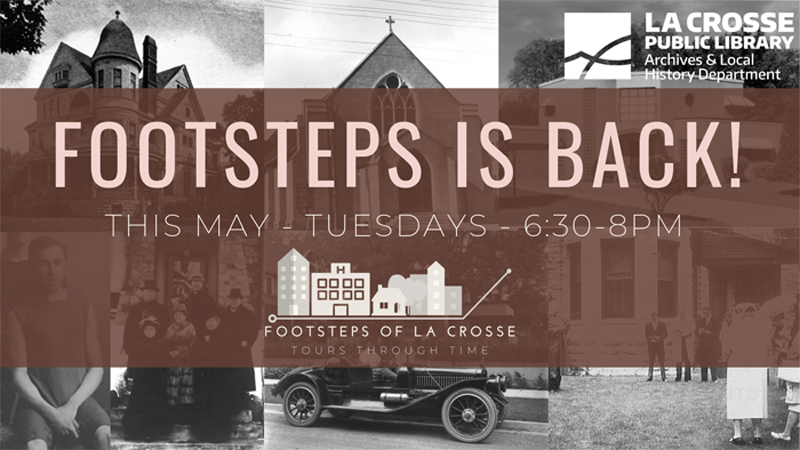 Follow the drop-down menu at the upper right corner of the screen to select from a series of walking tours highlighting some of the most historic and architecturally significant buildings in La Crosse. The Downtown La Crosse, Cass-King Residential, Tenth and Cass Residential, Main Street Meander, Prairie Steps, Crowley Addition/Edgewood Place, Franciscan Neighborhood, Goosetown Neighborhood, and the University of Wisconsin-La Crosse Area tours are in a compact geographic area and can be covered on foot. The buildings on the North La Crosse, City Landmarks, Additional National Register, and Sacred Spaces tours are further apart and can be found more easily by car or bicycle. Also, individual properties can be selected to create your own tour. La Crosse has a wealth of architecturally and historically significant residential, commercial and public buildings. These tours highlight over 150 of the best known and officially identified historic structures in the city. No doubt, there are many that are not included but are equally significant. We invite you to explore the rich variety of historic properties that make up the architectural heritage of La Crosse. Enjoy your tours and remember to look UP! Join the La Crosse Public Library Archivists for the tour focusing on downtown La Crosse’s macabre past. Your narrator will guide you down a dark path through the red light district, Prohibition, small town politics and vigilante justice in a young and restless river town bordered by the sleepless Mississippi River. This tour is not recommended for ages 15 and under. 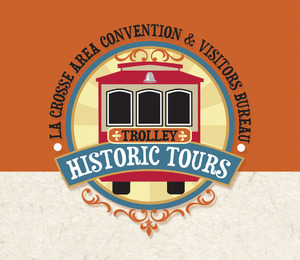 For more information, including the Dark La Crosse Trolley Tour dates, visit the Explore La Crosse website here.